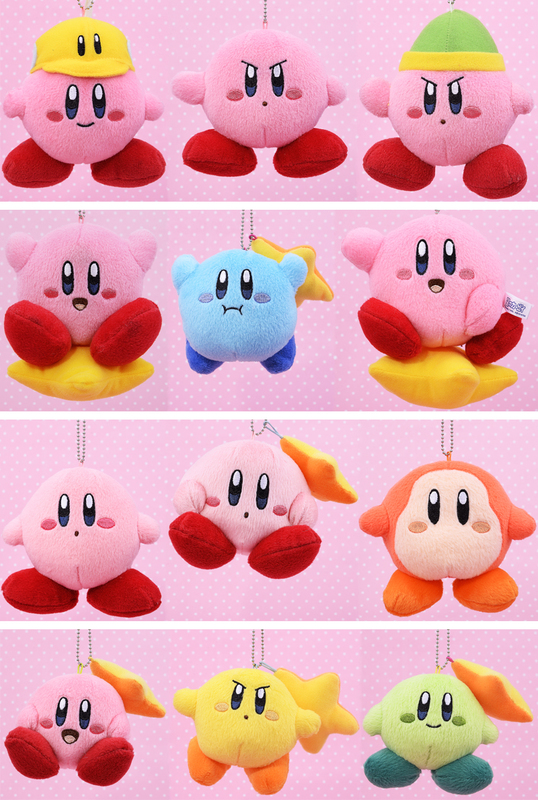 Attention Kirby lovers, brace yourself for these super adorable Kirby Plush Keychains! 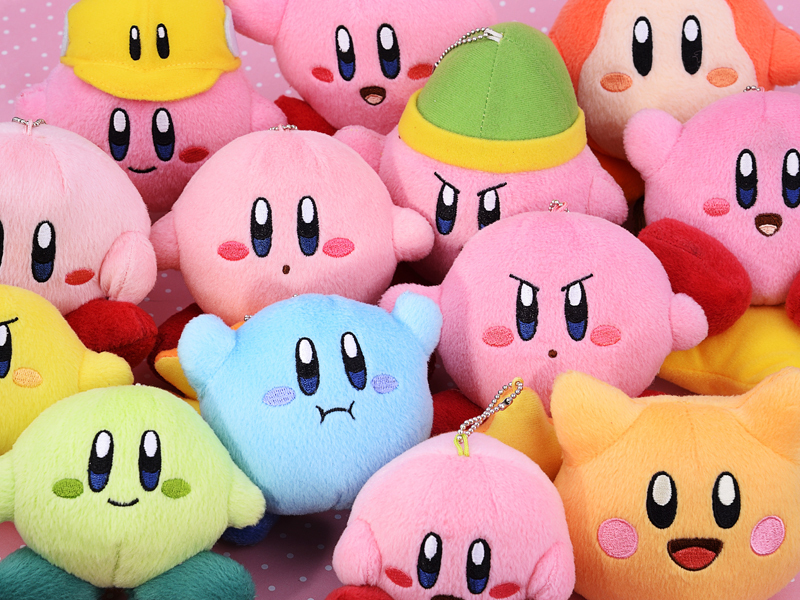 Each plush is thoughtfully designed and meticulously stitched showing Kirby in an array of colors, expressions, and costumes! Oh, and if you're extra lucky you just might find Waddle Dee and Waddle Doo in the mix! 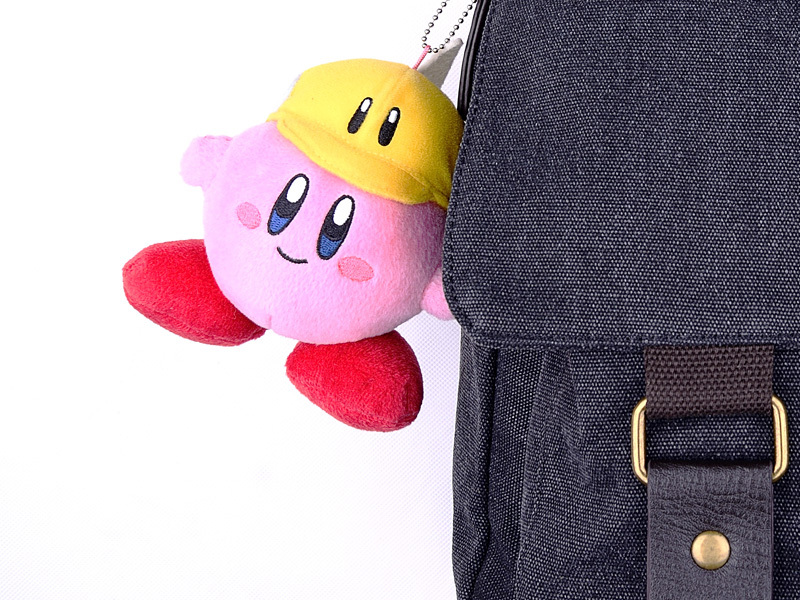 With a little creativity the possibilities for these plush keychains become endless; from backpack zipper pulls to rear-view mirror decorations you can take Kirby everywhere you go! The best part is... they are just $5.95 retail each!